Titanium Dioxide is white powder, non-toxic, chemically inative, surface treated with aluminum compounds. The product has good pigment properties (high level of whiteness, lightening powder, gloss, hiding power and tint reducing power), it has easy dispersion. High-gloss paint, Decorative coating, Coil coatings, Water-based paint, Oil-based paint,plastics (PVC, PE, polystyrene and polyurethane), masterbatch, rubber, high-grade printing ink and paper. 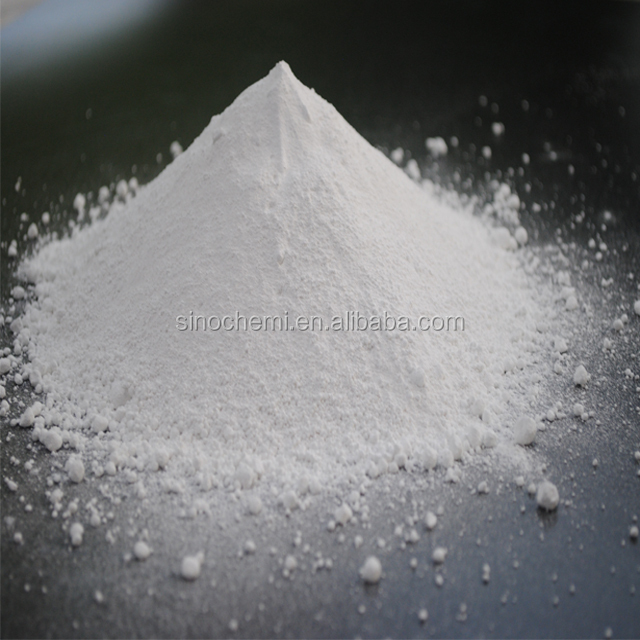 1, In paint industry, It is used as white pigment and glaze of porcelain. 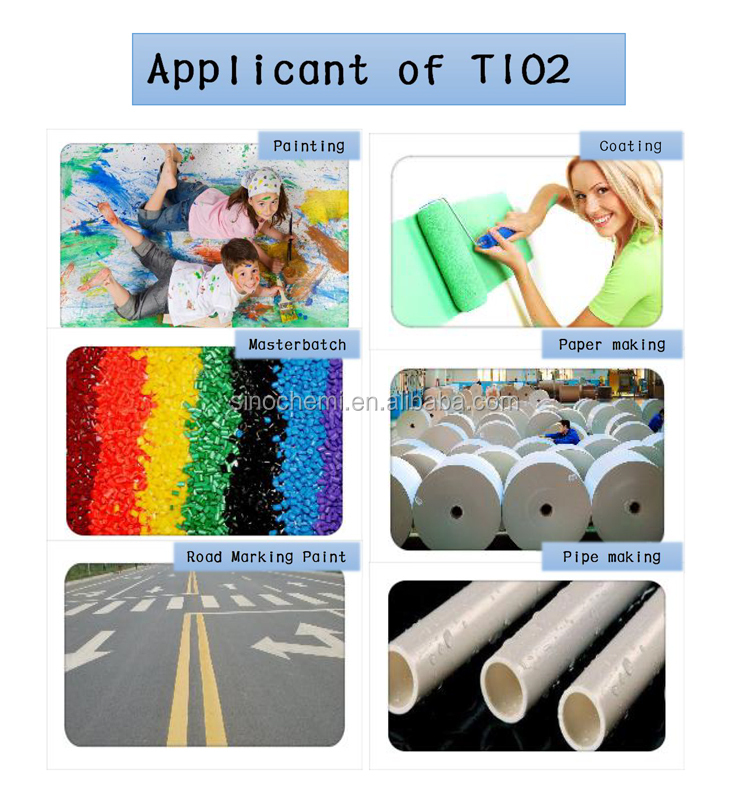 2, It can also be used as coating and filling in paper making industry to help paper to be printable and opaque. 3, In metallurgical industry, it can be used to make spongy titanium, alloy of titanium and iron and hard alloy, etc. 4, It can also be used to make nonconductor,electric welding rod and porcelain enamel. 5, It can also be used in synthetic fiber, plastic, rubber, printing, dying, cosmetics, medicine fillings and food additives. 3) In metallurgical industry, it can be used to make spongy titanium, alloy of titanium and iron and hard alloy, etc. 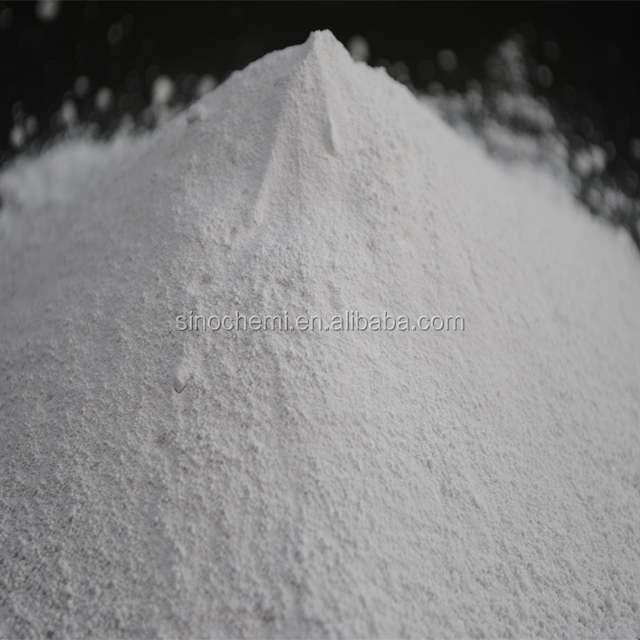 We are TOP 10 Titanium Dioxide manufacturer in China , yielding rutile & anatase grade titanium dioxide.We can offer you best quality, best price and best service. The products show good whiteness,high gloss,great hiding power,strong tinting power,favorable weatherability,high chalk resistance,low oil absorption,good wetting and are easy to disperse in a variety of systems. 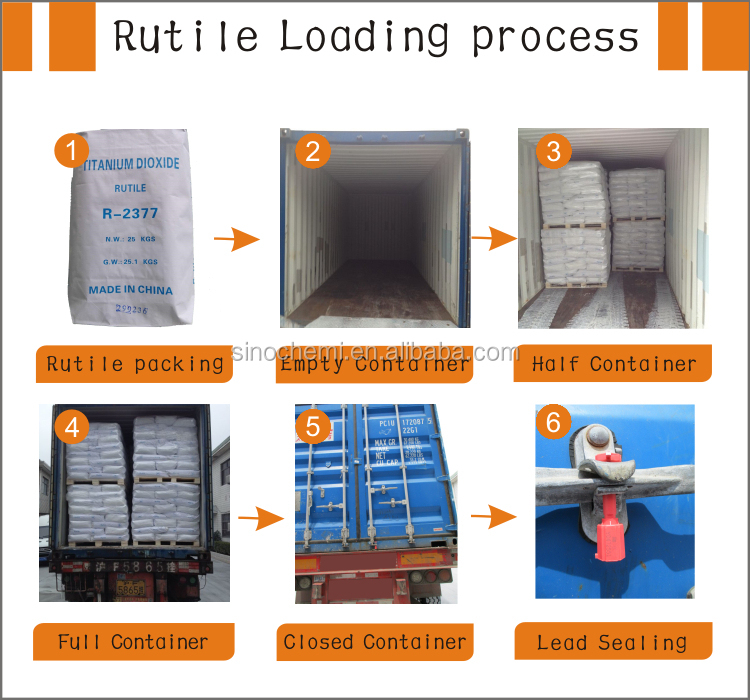 Having excellent pigment properties such as high purity,fine particle size and narrow size-distribution, high whiteness, excellent dispersibility, low oil absorption and strong hiding power. 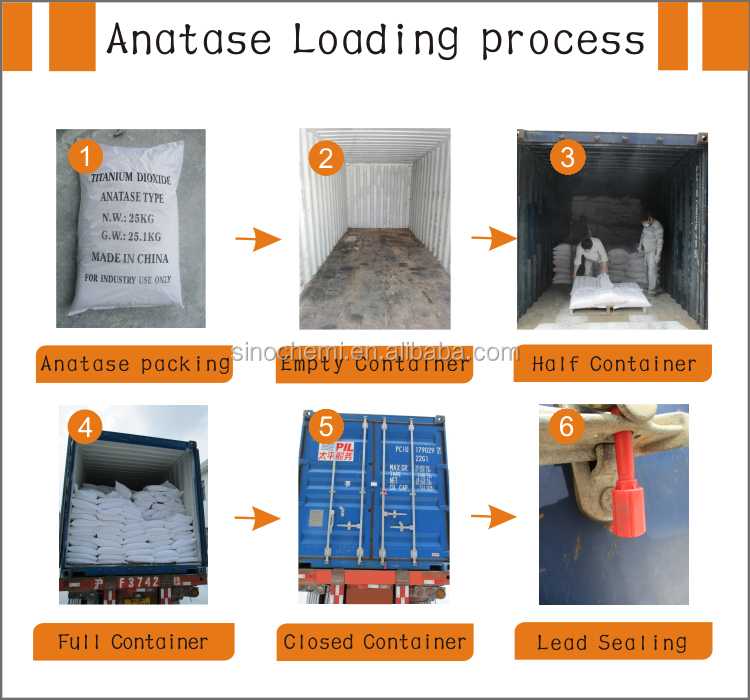 Anatase titanium dioxide pigment with outstanding dispersibility is specially designed for the top grades applications.